Peabody hit album number four in fine health with no sign of slowing down or easing off on their highly strung indie rock. Perpetually underrated they’ve never really attained ‘band of the moment’ status or taken that step up to national success. They definitely have the songs here to do that, now they just need the attention. Loose Manifesto kicks off with the call and response vocals of This Empty Road that harks back to New Zealand’s Verlaines, especially with the inclusion of some well placed strings to build the mood. The gentle start is quickly broken apart with the heady rush of Black Narcissus and its relentless drumming and some rousing vocals from Bruno Brayovic. 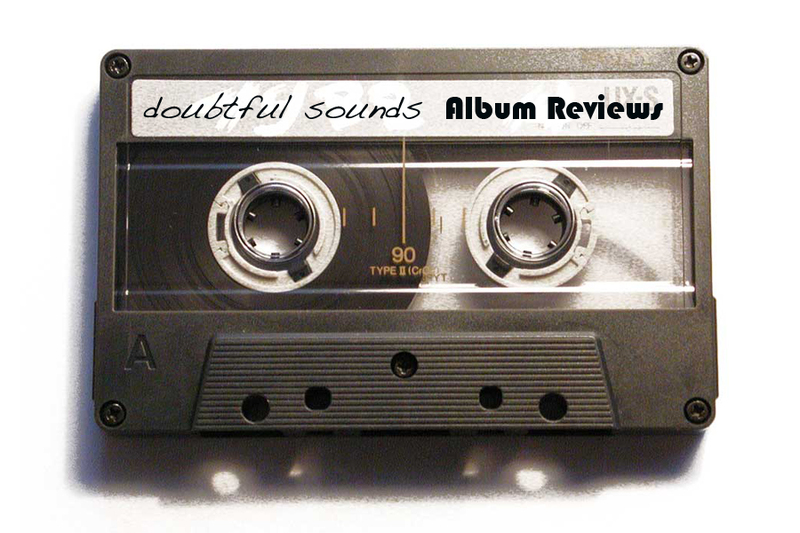 Recorded on the same 8-track tape machine that Nirvana used for Bleach is an impressive footnote for anyone’s album and they’ve achieved a nice mix of grit and sheen with the sound of the album. The faster songs are similar to current work from The Thermals with rousing choruses and punky belligerence. Their ability to sound intellectual and primal at the same time is one of the keys to Peabody’s appeal. Jamie Hutchings wasn’t involved in the production this time round but his control room ghost is still firmly felt on Take It From Me, a dead ringer for mid period Bluebottle Kiss in terms of some spoken word vocals and its post rock guitar sonics. They do it exceptionally well and the song adds some considerable balance to the more anxious moments on Loose Manifesto. Though there are a bunch of memorable moments on the album there is a sense of looseness and drift across it’s forty two minutes. 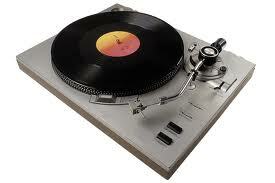 As you start to settle into the rhythm and plane of the music they take sharp turns. To shift from Choking’s distorted, spiraling guitar rock to Mirror Mirror’s gentle meandering warmth is a big jump. Both songs are great in their own right, especially the latter with its Crazy Horse electric wanderings, but that dislocation across twelve tracks does detract from an ‘album experience’. 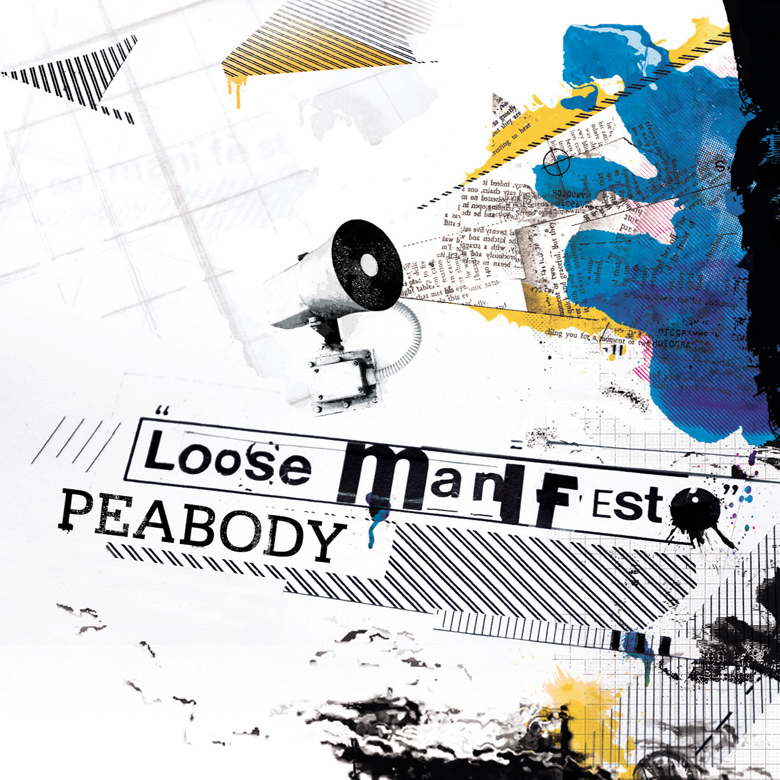 Loose Manifesto extends the range and appeal of Peabody’s rock and stroll approach to guitar music admirably and they are edging ever closer to recording the great album they have within them.